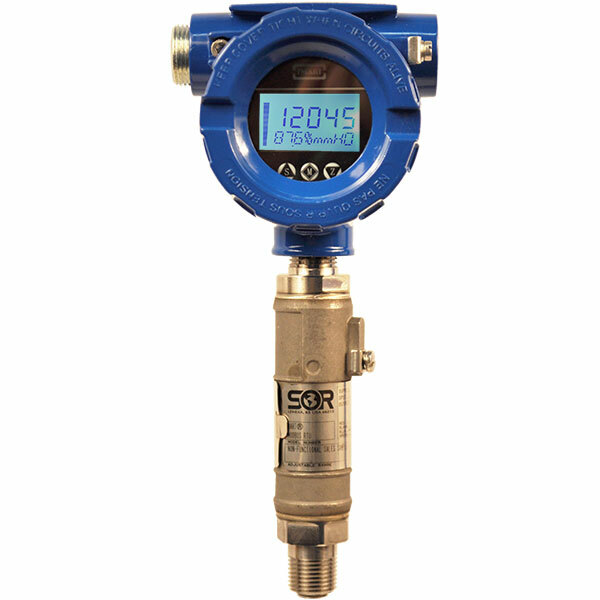 The SOR 800 Series pressure transmitters has a welded stainless steel sensor that eliminates the need for an o-ring and is extraordinarily reliable, accurate and immune from hydrogen and other contaminant based influences that originate from the process. 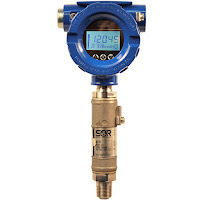 This sensor is then embedded within a rugged but compact cast stainless steel electronics housing that contains circuitry choices of 4-20 mA or low-power 1-5 VDC output signals. Select models offer additional outputs. The “IN” option is provided with a 5-digit backlit loop powered LCD display enclosed in an explosion proof housing with terminal block connections inside. See the video blow to learn more on the operation of the 800 Series optional LCD display.